Santa Karl is giving away some presents this month, hear all about HOW TO WIN on the podcast! 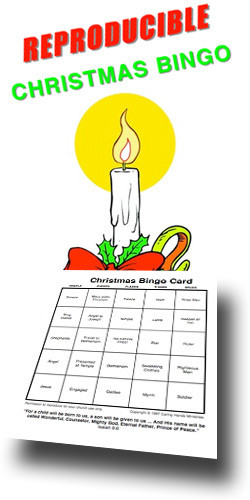 SPONSOR: This episode is sponsored by CHRISTMAS BINGO! The light up toys are lots of fun! Are you a Thermostat (you set the temperature) or Thermometer (you reflect the temperature)? Don't look like a bum. Asking kids what's wrong if they are having a hard day. Stepping out of character long enough to show you care. Show your lesson is worth the effort. Take the time to practice what you do. Mistakes and flops are OK, as long as it isn't because of laziness. Jesus and the kids are worthy of your BEST. Listen to the show for the full details! WANT TO BE A WINNER? Participate in the Forum Discussion or contribute to the show by E-mail or Twitter.